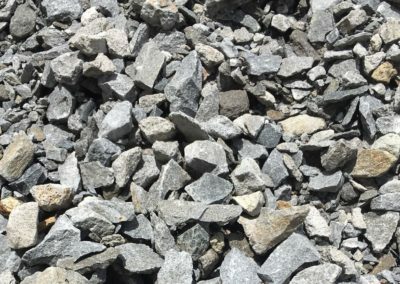 If you are searching for a concrete supplier then you’ve found the right business, give Kennedy Haulage a call on (03) 5134 2914 for a quote. 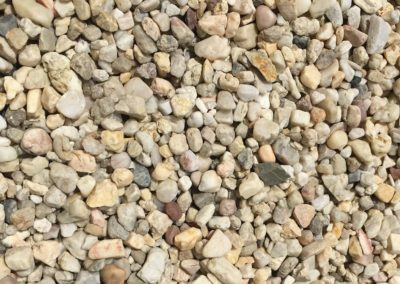 Do you find mixing concrete tricky and time-consuming? 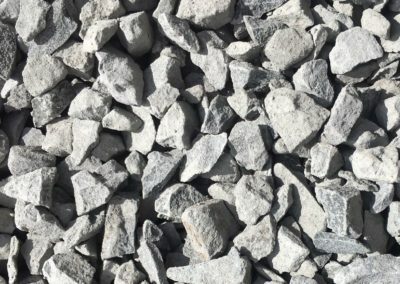 No need to worry – We arrange delivery of pre-mixed concrete using maxi and twin trucks; whichever is most appropriate for your project. 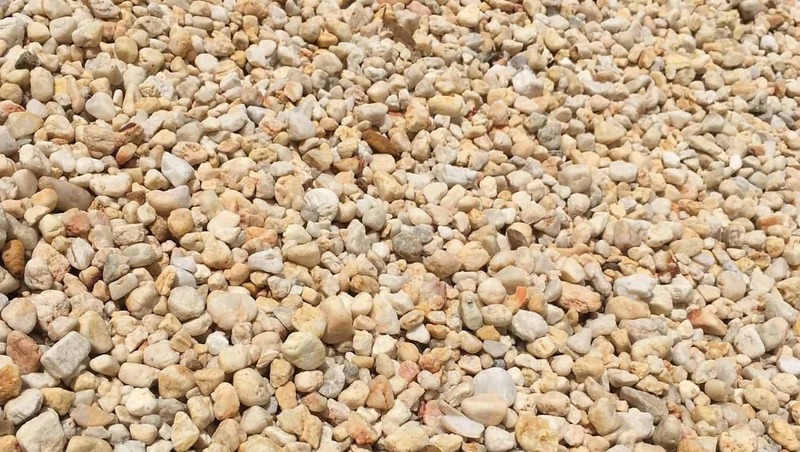 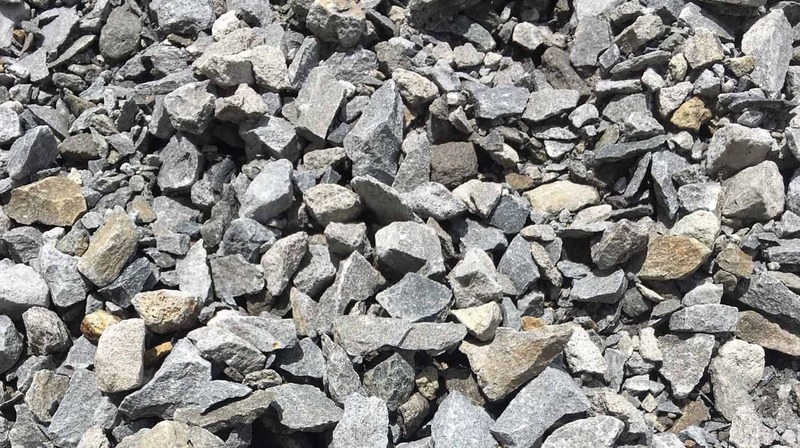 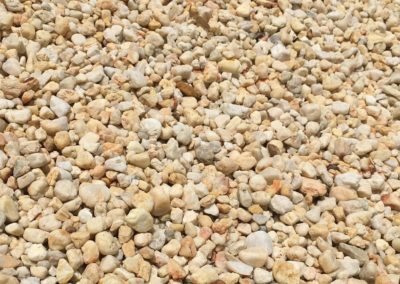 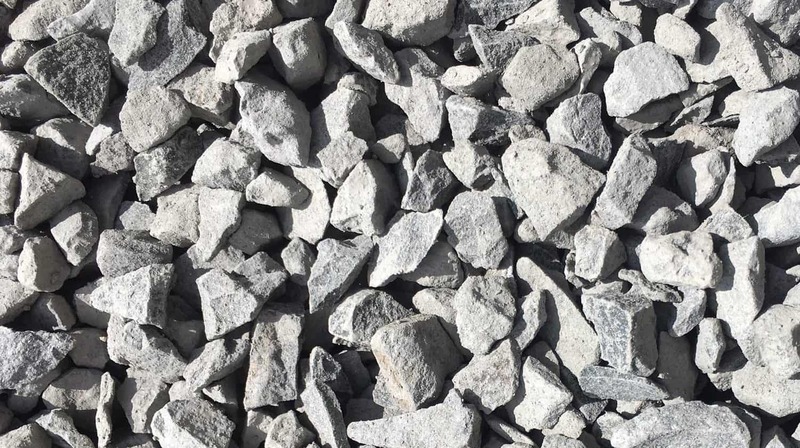 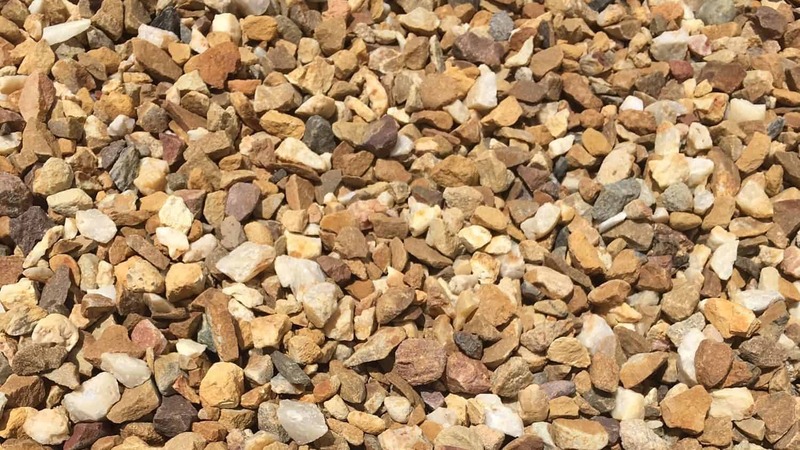 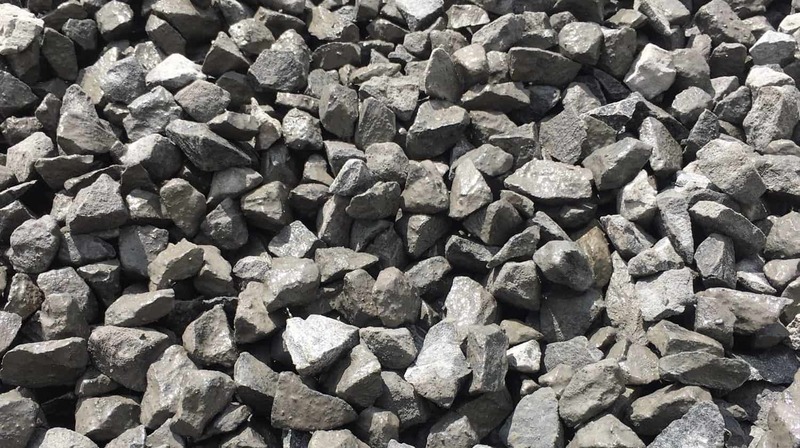 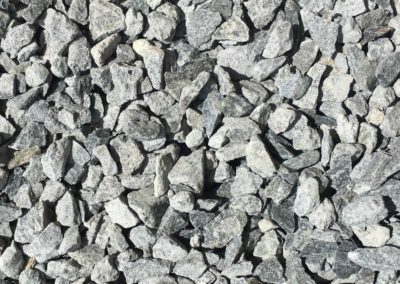 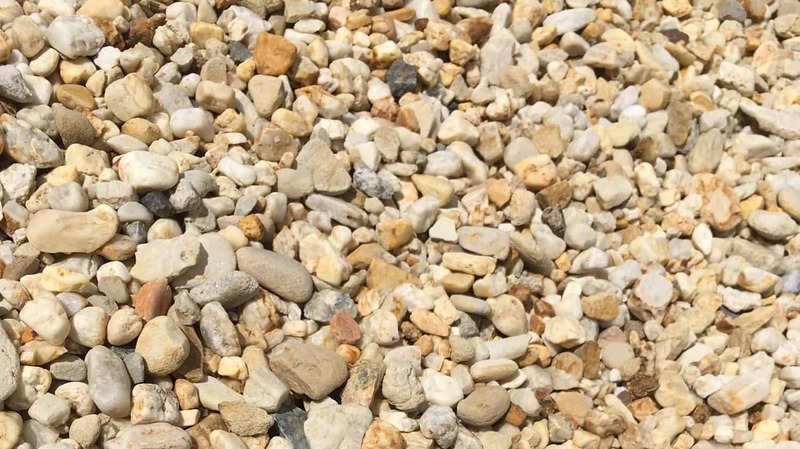 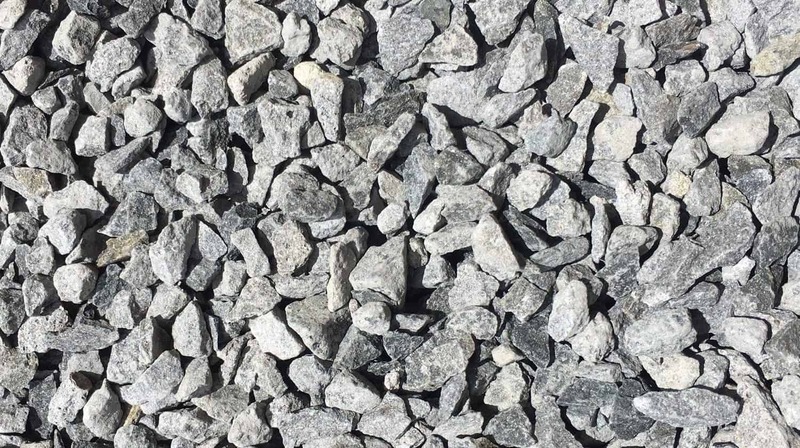 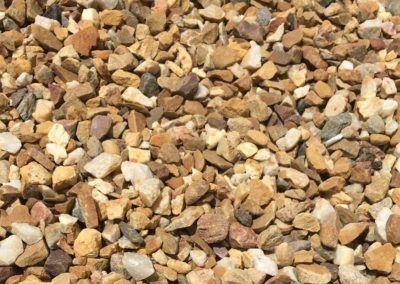 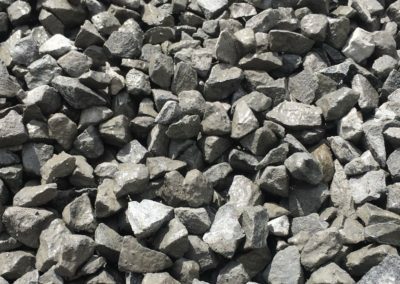 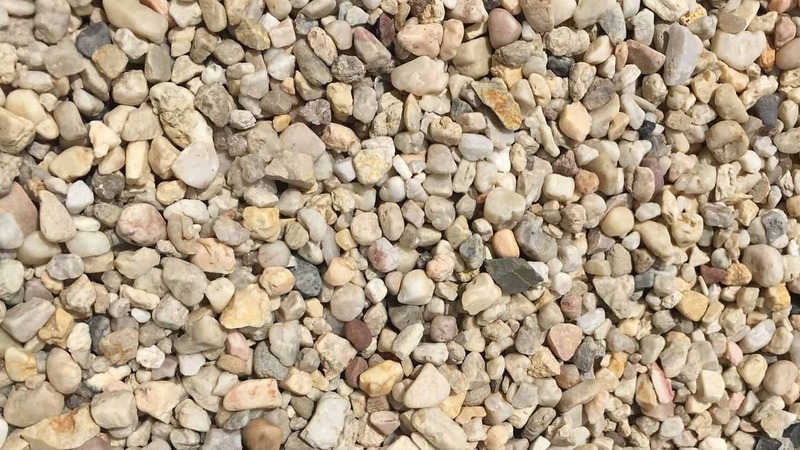 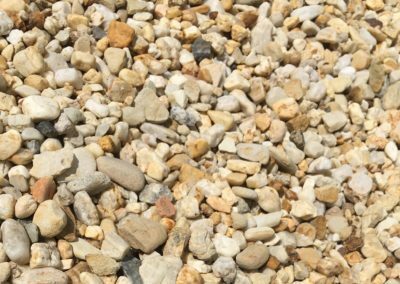 We recycle any left over concrete from jobs by pouring it at our depot, letting it harden, breaking it up then taking it to the quarry to be used in certain quarry materials. 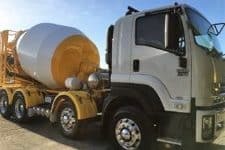 Call Kennedy Haulage today on (03) 5134 2914 to discuss your next concreting project.